100% of the profits from the sale of Folk Horror Revival/ Wyrd Harvest Press books are donated to the Wildlife Trust special appeals. The money is allocated based on votes cast by members of the FHR Facebook group, with the top two projects each time receiving the money raised split equally between them. There have been four donations to date, all made on the quarter year days of the equinoxes or solstices. So far, in the first year, the members of FHR have raised the fantastic amount of £6121.28 for the Wildlife Trusts, all from the sale of the three books published so far. There are many more titles planned for the future, and all profits from their sale will continue to be donated to Wildlife Trust special appeals. Further details of all the projects supported so far can be found at the links below. The first donation of the sales profits was made on the Winter Solstice of 2015, with a total donation of £1803.38,with each charity receiving £901.69, to the Cheshire Wildlife Trust – Barn Owl project (OvO) and the Warwickshire Wildlife Trust – Hedgehog project. 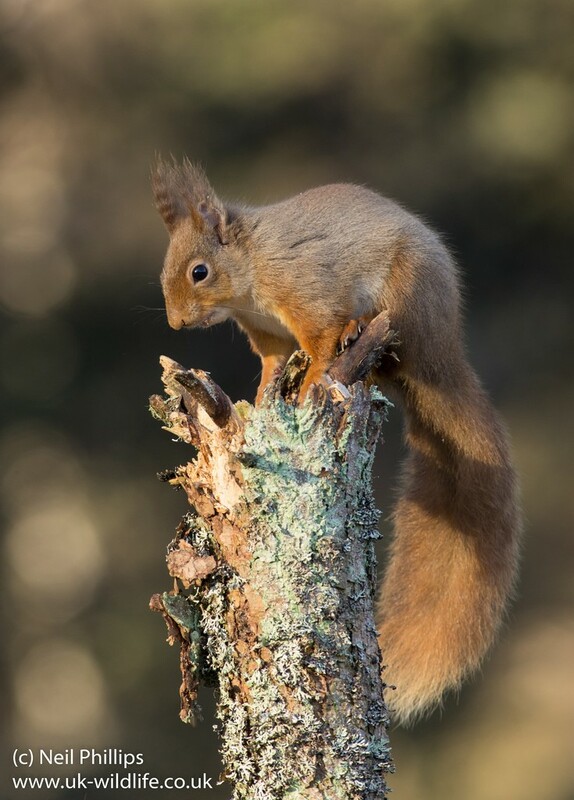 On the 2016 Spring Equinox the two appeals that received money both happened to be run by the Northumberland Wildlife Trust – the Living Seas project, to improve the quality of the marine environment in the North Sea, and safeguarding the counties Red Squirrels. The amount donated was £771.92 each (£1543.84 in total). 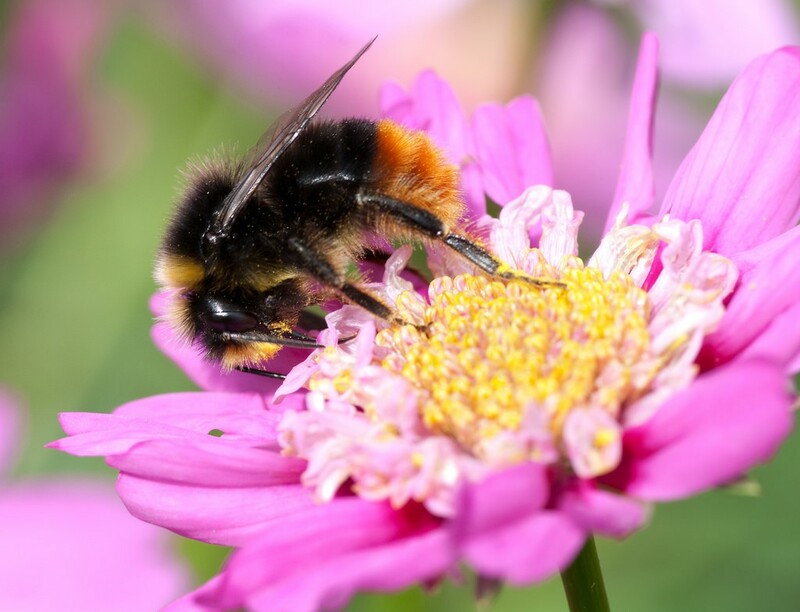 The Summer 2016 Solstice donation was made to a single project run by the Hampshire & Isle of Wight Wildlife Trust – Protect the Pollinators appeal to help bees, which received a donation of £687.98. The most recent donation, of £1046.31 made on the Autumn 2016 Equinox, with £629.10 each to Staffordshire’s Badger Vaccination programme (to prevent culling them for TB control), and Avon Wildlife Trust’s Threatened Butterflies habitat appeal. A big thanks to everybody who has helped support these projects by buying our books. They are all still available print on demand from here. And to read more about the various Wildlife Trust projects or to donate directly please visit the Wildlife Trusts Appeals website and read about the excellent work they carry out to conserve the natural environment. 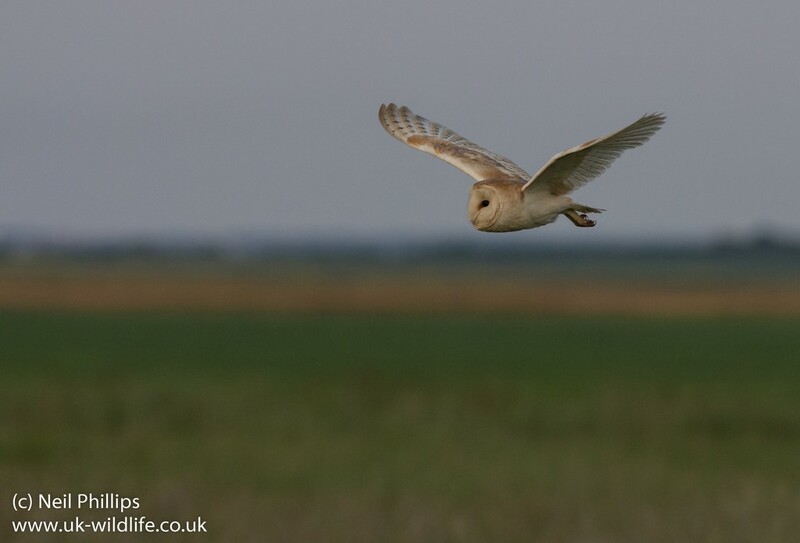 All photos used by kind permission of Neil Philips, check out his website here for many more great photos of British wildlife.